With a tightening economy and increasing incidences of burglary, homeowners have been forced to take effective home security measures that include installing security cameras. 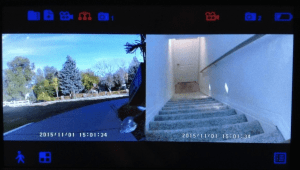 These camera systems provide surveillance and are integrated with trip alarms and inconspicuous remote communication devices to ensure burglars are either kept away or caught in their act. 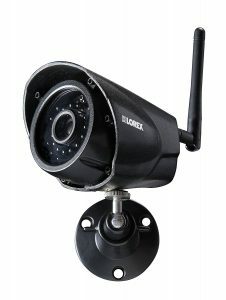 However, security cameras come in different types, specifications, and capabilities including wireless. Since every manufacturer describes their system as the best, it is upon homeowners to carefully evaluate provided features, systems and their implication on home security. The 5 IP security camera reviews below describe five popular models, their features and what they offer. This is one of the most reviewed camera systems manufactured by renowned Microseven™. The system comes with a built-in web server that is accessible with Internet Explorer, Firefox, Chrome and Safari. Its capabilities include motion detection, snapshot capture, email and peer-to-peer networking. 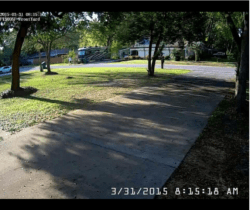 The motion triggered snapshot capture and email service provides accurate details of any imminent trespass and a high quality multiple-camera video streaming through DVR is available. The Microseven software is applicable for Windows, Linux and Android OS as well as Mac OS X and iOS. The system features a 64 GB SD card memory slot and captures high quality 1280×960P video night and day. It utilizes the most advanced WiFi connection settings with broad transmission. What’s more, the camera system is weatherproof. Installation and setup is simple and quick. Captures images and stores videos clips at the Microseven website for free. Picture quality is one of the best we’ve seen for a wireless camera. Microseven offers really good technical support. Software user interface isn’t the most intuitive. Documentation is very poorly written and difficult to follow. It has been reported that the POE (Power Over Ethernet) does not always work. We didn’t notice those issues on our tests. 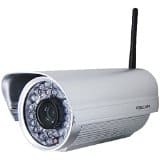 This is one of the latest home security outdoor cameras by Foscam and comes with several trademark features as well as multiple enhancements. The system features 1.3 megapixel (1280×960p) high definition video that only takes a minute to set up. It also offers cloud connectivity live viewing and storage via Foscam cloud. Users can opt for hard drive storage in their computers where a H.264 compression is provided for space conservation and retained quality. FI890SP outdoor wireless camera features 36 IR 8mm lights that offer night vision up to 100 feet away and contain wide 4mm lenses that can achieve 70 degree viewing angle. The camera is compatible with smartphones and can easily be linked to android or iOS devices. This camera provides great outdoor images even in extreme weather conditions. Gives a nice long range view. Easy to set up and connect to the Foscam Cloud service without problems. Technical support quality is very low. It’s reported by others that the WIFI connection can become weak and drop at times although we didn’t experience this issue in our tests. The software that the camera comes with doesn’t do well in supporting Mac. Standard H.264 video compression algorithm to provide transmission of high definition video in narrow bandwidth networks. Although this is not a wireless camera we had to include it in as an option because of how much value you get for the price. 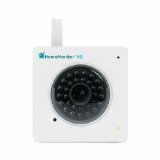 This system appears in most security camera reviews as one of the best options to buy for various reasons. It comes with efficient 3 megapixel IP66 powerful cameras with night vision of up to 100 feet. They also include a weatherproof housing and are very easy to set up. You can save significant installation cost using PoE (Power over Ethernet) and the cameras can be used at home or offices. 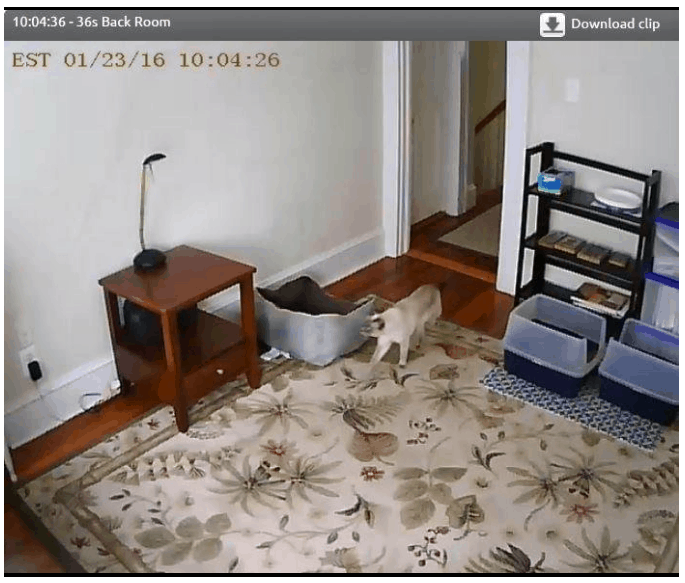 The smart software program incorporates motion detection that triggers email alerts. Moreover, the system has an incredible image balancing with a wide digital dynamic range supporting both IPv6 and ONVIF. The hardware and mount that the camera comes with is sturdy and of good quality. Picture quality is very good during the day and night. No issues running the camera during long winter months. The included software for the camera is not the greatest and takes a bit to get used to. Installation of the camera is not as easy as other brands of cameras. 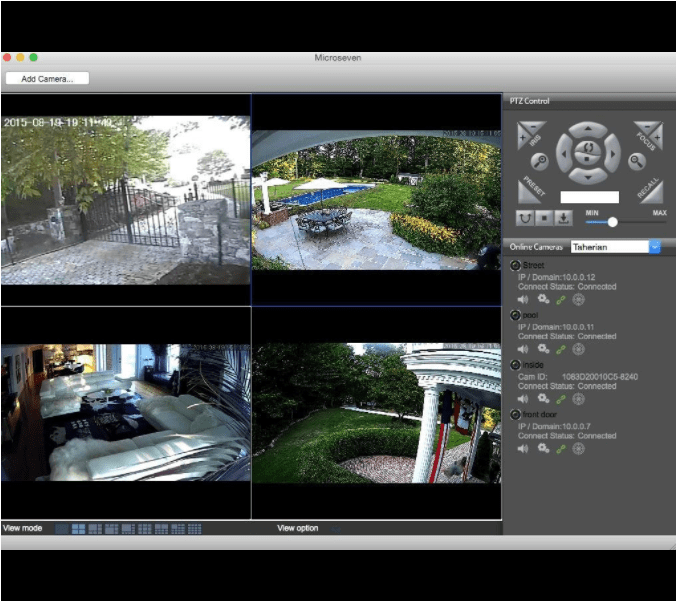 Y-cam home monitor is one of the most convenient home security camera systems available in the market. It allows users to tap into their home environments from anywhere in the world. The camera system is wirelessly linked to a powerful cloud-based platform where users can create an account and manage their cameras as desired. With no subscription or sign up required, this system offers a perfect way to keep an eye on what is going on at home from a separate monitor and communicated wirelessly. 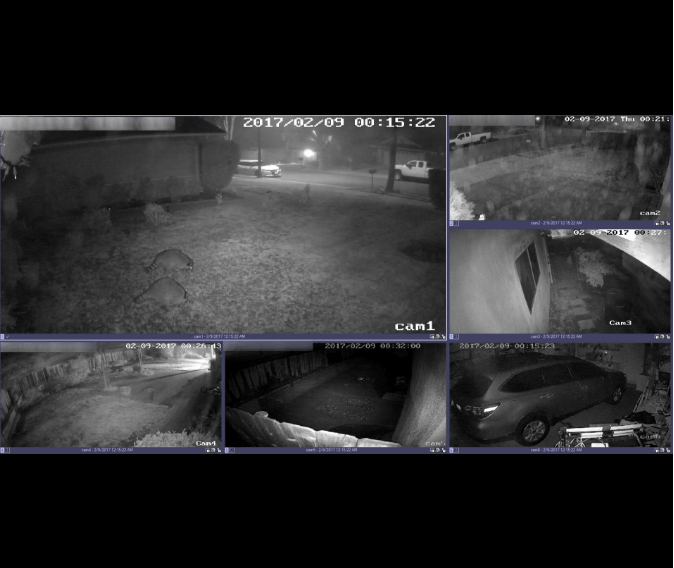 It also features motion detection and alerts as well as infrared night vision. Really good video quality compared to more expensive cameras on the market. 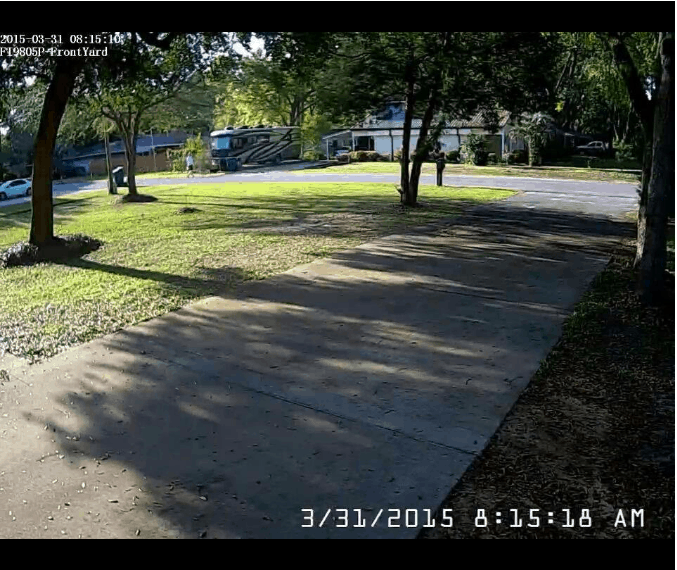 The live video feeds sometimes freezes up for about 5 to 10 seconds from our experience with the camera. 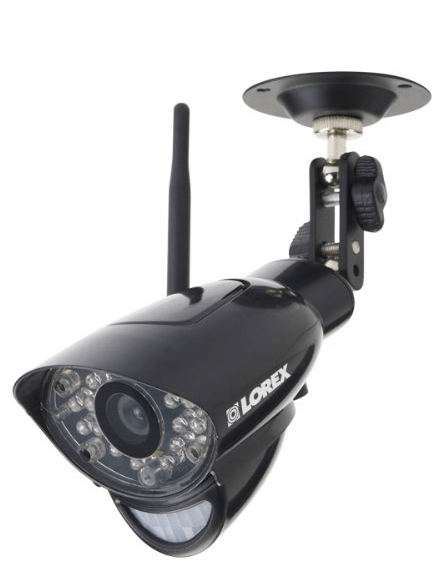 Lorex Corporation is one of the common names found in security camera reviews and have manufactured various high-quality systems. The LW2731AC1 system is basically an add-on for their camera models (LW2731, LW2732 and LW2734B). These add-ons feature 2-way audio that allows intercom usage and also offer night vision up to 40 feet. They come with a 9V DC power supply and capture 52 degree viewing angle. The devices can be installed in multiple places including ceiling, wall or counter and come with all the necessary installation hardware. These additional systems compliment above-mentioned models to enhance surveillance and boost night vision thus increasing security as well as communication. Built-in microphone and speaker for two-way audio. The price is fantastic for all the bells and whistles you get with the camera. Provides a private and secure digital signal that uses Frequency-Hopping Spread Spectrum technology. Reports of very low reliability from other customers. Some have reported the camera/s not working at all within days after installation. Motion detection can be a bit quirky especially when sensing animals or people. The Skype that it comes with does not offer a smooth experience in order to store and view your videos from our experience. 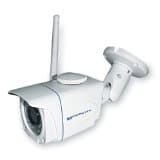 Here at Surveillance Reviews.net we choose the Microseven M7B57-WPS Wireless IP Camera not only for it’s great price, but also it’s great day/night video quality at a whopping 1280×960P. We love the fact that it syncs well with WIFI connections and that it has it’s own networking capabilities built into it. The fact that it packs all of these features and more and it still can be weatherproof makes it not just a great surveillance camera for the home but also for the office. We would have liked it if the camera came with a built-in microphone and speaker in order to have two way audio like the Lorex LW2731AC1. If this feature was built into the camera along with the other features the camera comes with, no doubt you would have an almost perfect well-built camera. There are several other security cameras available in the market and finding one should not be a daunting task. It is always advisable to purchase such systems from credible licensed retailers who can guarantee original genuine quality only. This will ensure you get all the features and benefits described. Listed above were some of the popular wireless cameras recommended for homes and offices. Each provide unique benefits and offer a high amount of reliability, but ultimately it is you the consumer who makes that call. 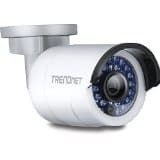 For more information about Security Cameras and Surveillance click here.